There are a number of cars that can be classified, accurately enough, as transportation appliances, but it doesn’t get much more appliance-like than a family sedan that you plug in when parked. 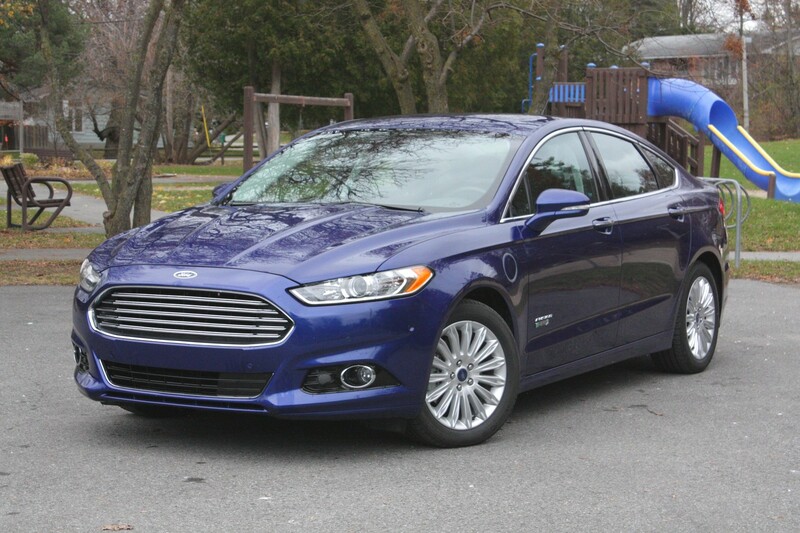 The Ford Fusion Energi is far from the first car to come with a power cord, but it is one of the first PHEVs (plug-in hybrid electric vehicle) based on an existing car, and expands the Fusion line, which also includes conventional gasoline powertrains and a regular hybrid model. Read my full review at Autofocus.ca.